The Ninjas are here! 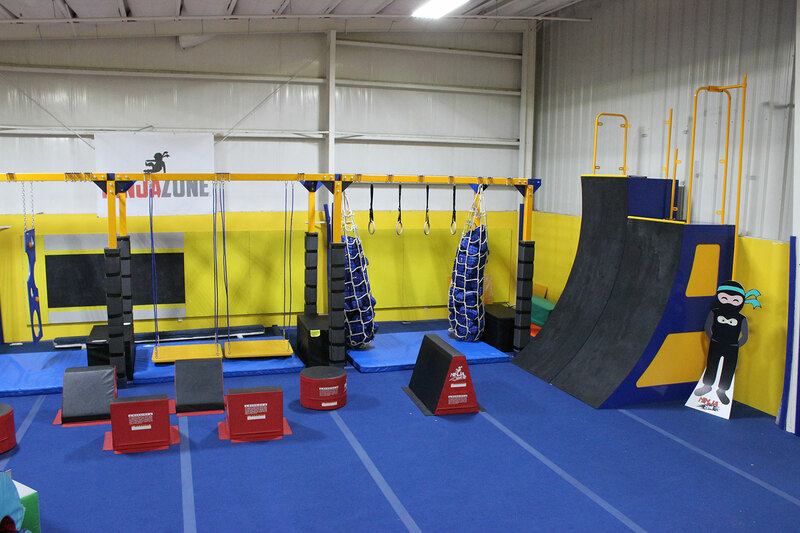 The Ninja Zone is an all new discipline inspired from Obstacle Course Training, Gymnastics, Street Dance and Martial Arts. Imagine taking the body control and focus from gymnastics and the strength and agility of obstacle course training and adding it to the confidence and discipline of karate. Ninja Zone will challenge your child to be the best they can be not only in classes but also in every aspect of their lives. Children will learn flips, rolls, jumps and kicks in combination with strength and agility courses. Ninja Zone has a progressive level system that evaluates and advances children on their skill and knowledge of core values as described in the Ninja Zone creed. The levels of Ninja Zone are defined by the headband colors of White, Yellow and Green. Check out this virtual walk through of our NEW Ninja Rig! We are pumped about this new addition for our Ninjas. Respect and honor my parents, teachers, siblings, peers and authority figures. Use proper manners at home and in public. Take self responsibility for my actions. Exhibit impulse restraint and make good decisions. Work hard at everything I do. Never let any obstacles get in the way of success. Help others grow to the next level. Have fun while being responsible and safe. Use my ninja powers only for good and helpful purposes. Resolve conflict in a peaceful, quiet and respectful manner. Reach my full potential each day by pushing my body, mind and soul. Learn at least one new thing each day in school, at home or in ninja class. All Ninja Zone coaches are fully trained on technical skill equipment and pro-active safety according to guidelines set forth by USA Gymnastics. Begin classes any time. We will prorate your tuition based on your start date. 10% Family Discount. Only one tuition in your family pays full price. 25% Multi-Program Discount. Take classes in more than one program to receive discount. Same student only. 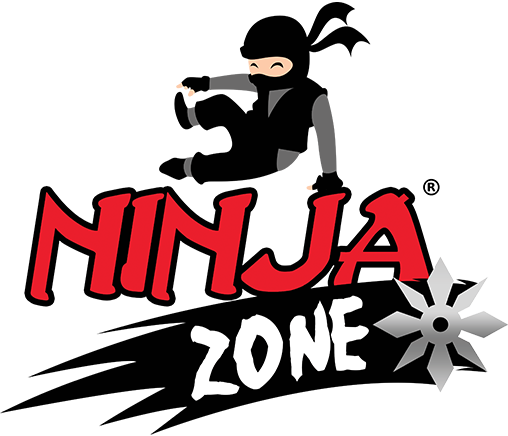 The Ninja Zone is an all new discipline inspired from Obstacle Course Training, Gymnastics, Street Dance and Martial Arts. Sign up to learn more about this great program!